From Chocowinity,NC take Route# 33E about 13miles, turn left onto Clay Bottom School Rd. Barn about 1/4 mile on left. Just good old memory photo of days gone by. 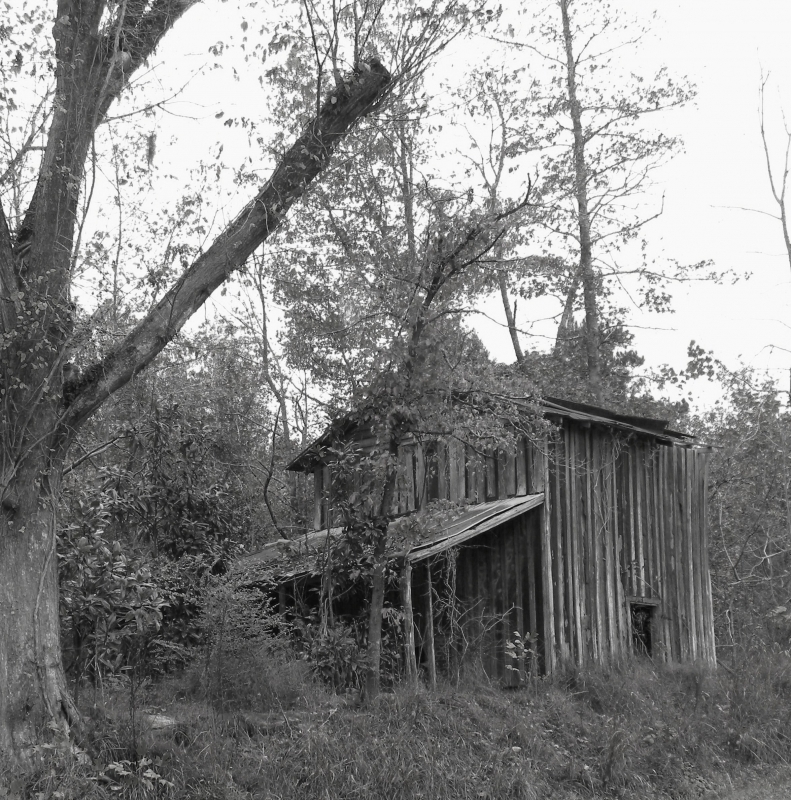 An old tobacco barn, one of many in my neighborhood.